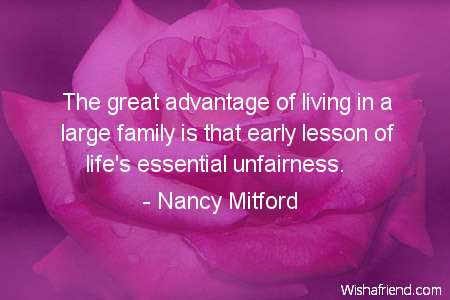 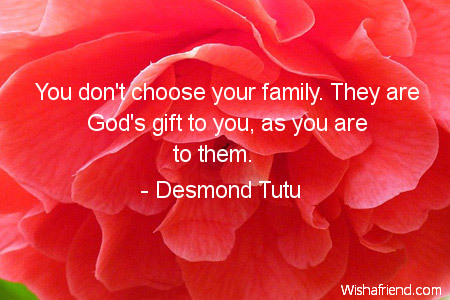 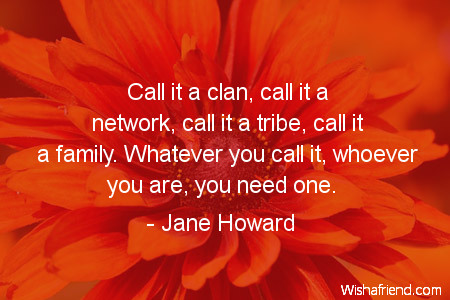 Browse our collection of Family quotes and sayings. 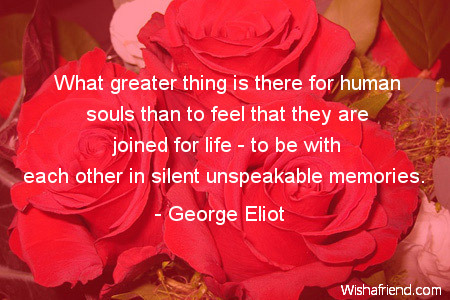 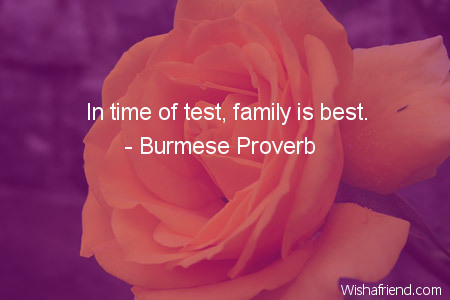 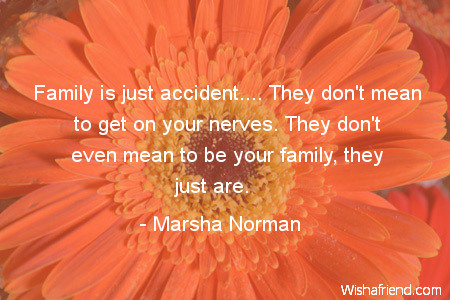 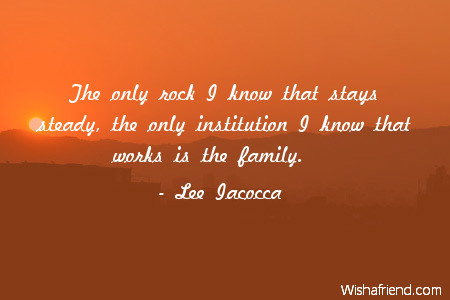 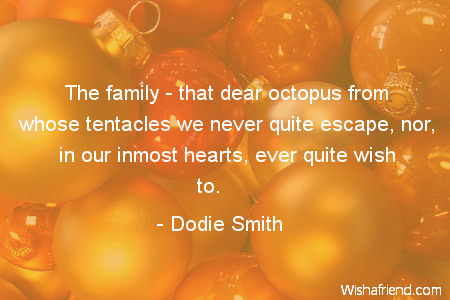 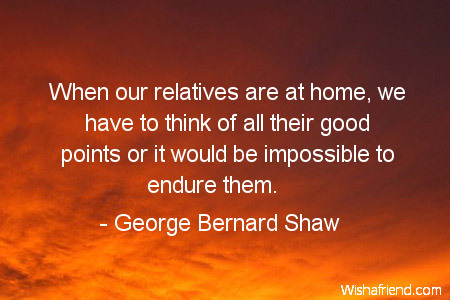 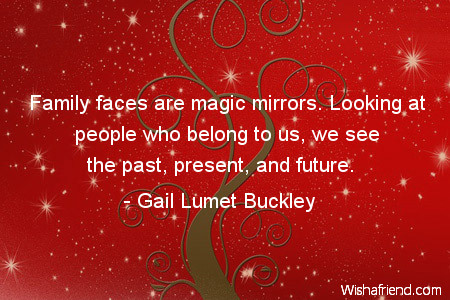 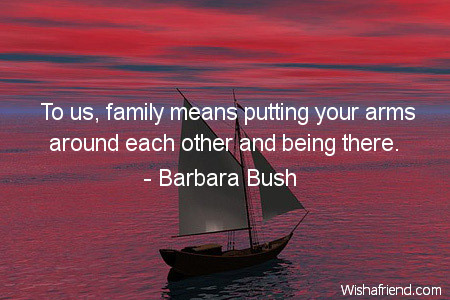 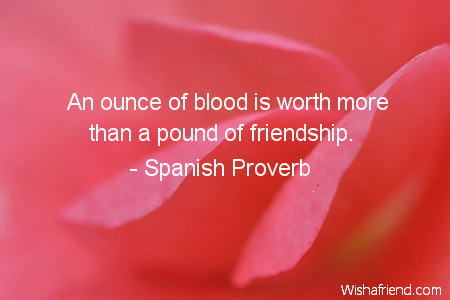 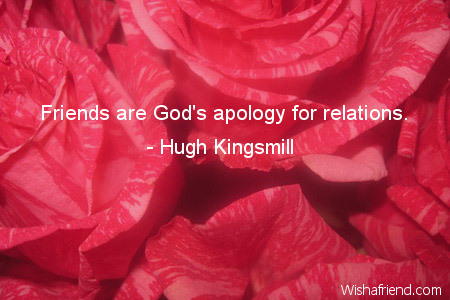 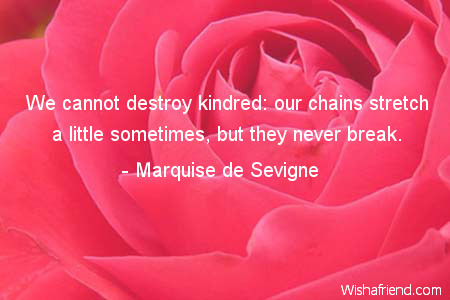 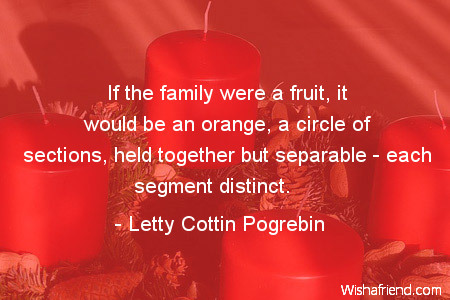 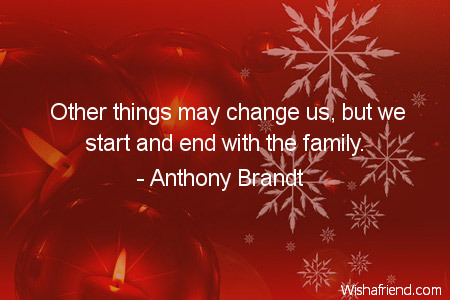 Share Family quotes with friends and family. 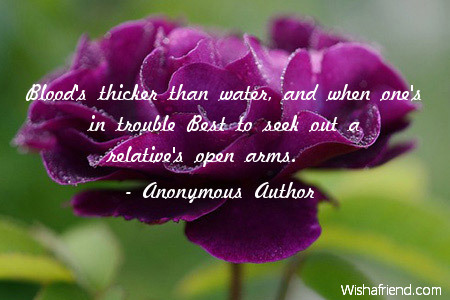 Blood's thicker than water, and when one's in trouble Best to seek out a relative's open arms.